Having a prompt local technician is important no matter the issue. We are always available whenever a problem arises. Our staff of well trained specialists will be able to assist you with any concern and can come to the rescue in case of an emergency. 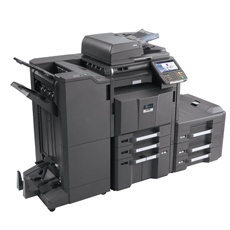 We provide quality Copystar Copiers, MFPs and Printers. We usually have all of the supplies and parts necessary to keep your Copystar equipment running at maximum performance. We operate on the premise that we service what we sell. We also provide a Quick Copy & Fax Service that includes color and black & white copies as well as sending and receiving documents via fax. 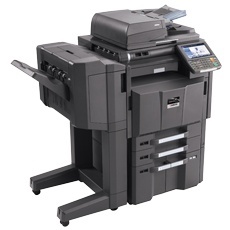 We Sell and Service Quality Copystar MFPs. Color and Black & White. 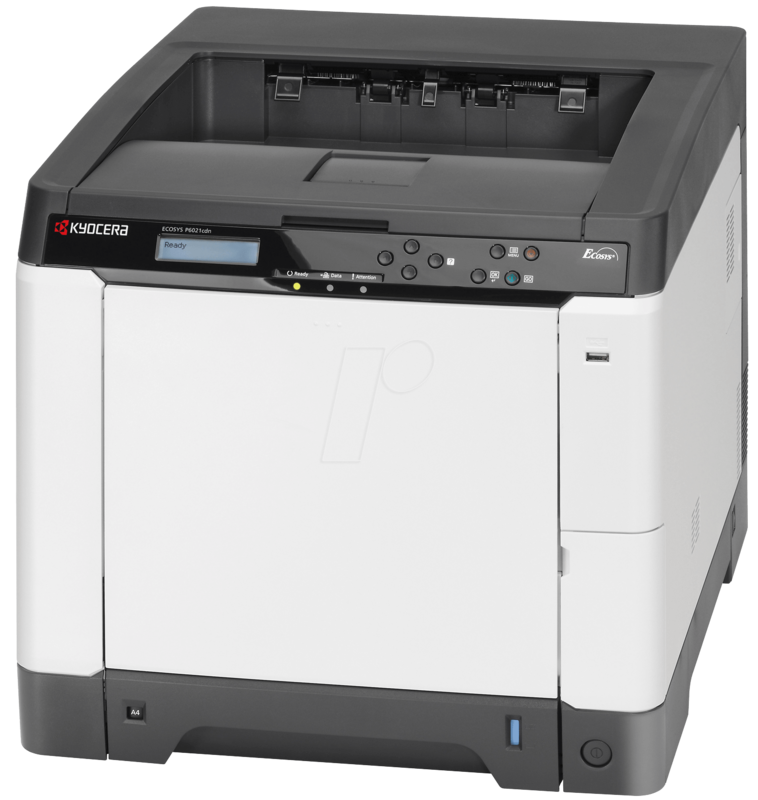 We are this area's only Factory Authorized Copystar Printer Dealer. We offer a variety of purchase options like leasing for example. Our leasing company can tailor your purchase to terms that fit you best. Being local means a lot. It means that when a problem arises, you can count on fast friendly service from people you know. Copystar products are very reliable and durable. Combine that with fast, courteous, factory trained service and you have a combination that can't be topped. any problem that may arise.